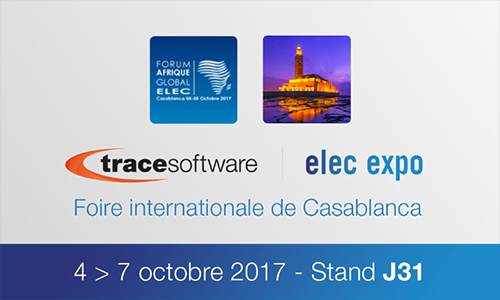 Trace Software International, leading company in the creation of design software solutions for the electrical engineering for 30 years, is thrilled to announce that will exhibit at the 11th edition of Elec Expo in Casablanca (Morocco), 4th – 7th October 2017. Elec Expo is the International Exhibition of Electricity, Lighting, Electrical Engineering and Industrial Automation. This is the essential and international rendezvous where the various professional players, customers, prospects, competitors, prescribers and institutional investors will meet to choose partners and seek solutions. 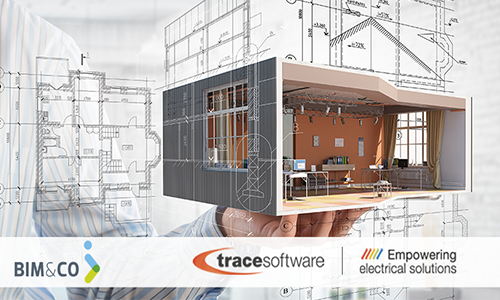 Ready to shape the future of the industry, Trace Software International will showcase its three leading star software solutions: elec calc™ BIM, elecworks™ and archelios™ O&M for the factories and buildings of today and tomorrow. Trace Software International will be welcoming you at booth J31 during all the trade show event. 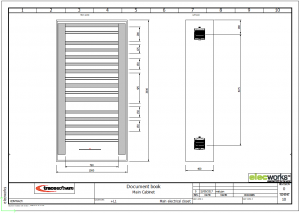 elec calc™ BIM stands out as the exclusive electrical design solution satisfying the upcoming BIM challenges. This is the world’s first calculating software that seamlessly integrates elec calc™- the electrical tool used in sizing projects – with different design platforms such as Revit or ArchiCAD and any other architectural 3D BIM software. 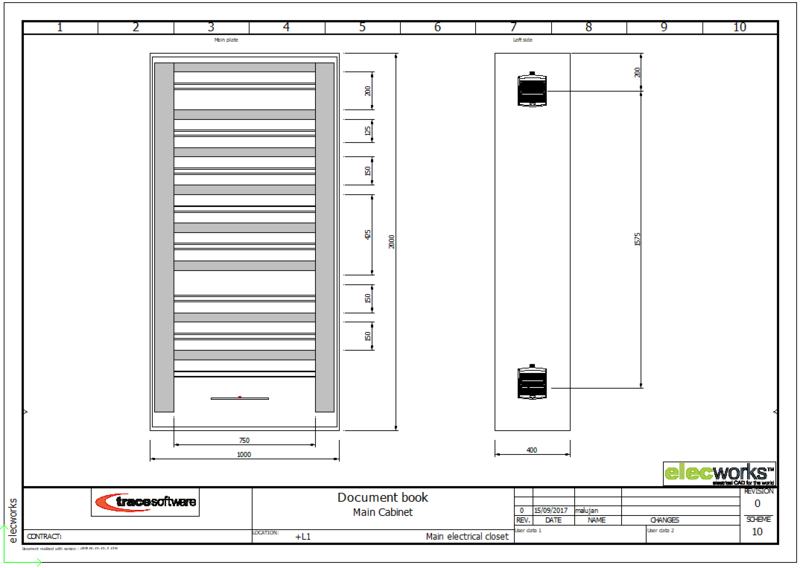 elec calc™ BIM is the next step to fully integrate your electrical data into the BIM process. Electrical engineers can complete all aspects of electrical design including power and lighting, fire alarm, communications, security systems, and other building services in a single environment. BIM is shaping the future of the construction industry. Therefore, we have teamed up the avant-garde BIM&CO – the professional community where the users can publish quality objects and manufactures can publish construction product data, making the platform a unique source for all BIM objects and data used in the digital mock-up projects. 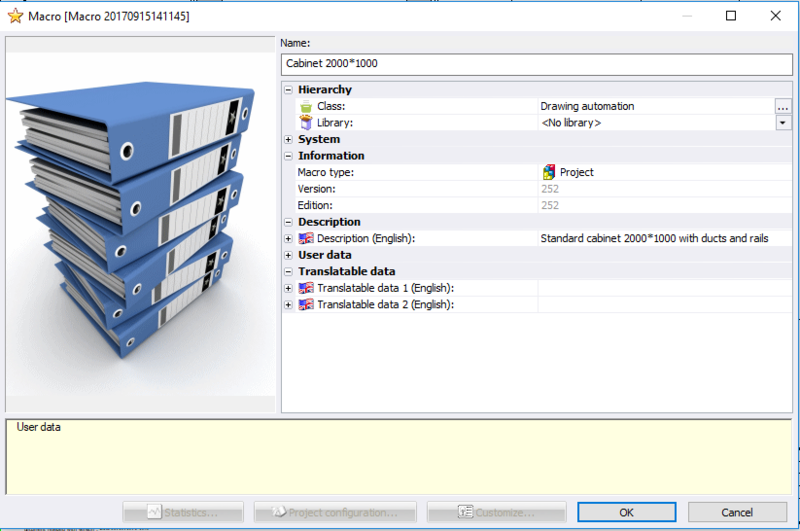 elec calc™ BIM user gains access to all the information and data regarding the BIM objects, amongst other benefits. 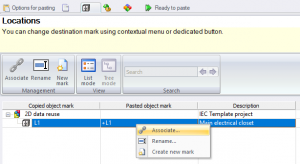 elecworks™ is the new generation electrical CAD software for the design of automation projects and electrical installations. With 30 years of experience, it possible to affirm electrical engineering is in the company DNA. 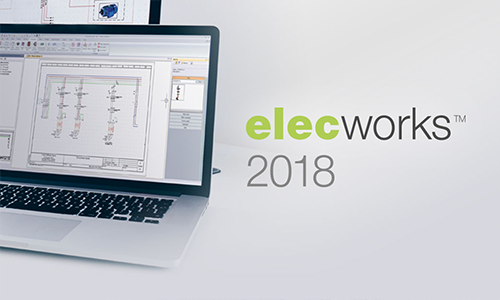 Available in 16 languages, elecworks™ is also the best-selling electrical CAD solution worldwide. This is the last addition to the archelios™ suite, the 360º solution you need to manage the entire photovoltaic project. Feasibility and profitability study, simulation, calculation of the producible, electrical sizing until the building details, this all in one software solution is intended for PV installations of all types: on roofs, plants, linked to the network and on isolated sites, in self-subsistence with or without energy storage. This tool is composed by a portfolio of software solutions able to satisfy a wide array of expected needs in the photovoltaic project reaching high levels of impeccable quality and great interactivity to gain in terms of control and productivity. any data is internally and automatically attached to devices of a full 3D and electrical system description. Links are thus exhaustive and error free. Elec Expo will take place in Casablanca International Fairgrounds- OFEC from 4th – 7th October 2017. This fair event, with a remarkable international character, is part of The FENELEC trade fairs (Elec expo, EneR Event, Tronica Expo) which in the last 2016 edition attracted no less than 7133 professional visitors from 33 different nationalities. With an exhibition space of over 7,000 m², where 205 exhibitors from 17 countries will present their expertise, the fair event declares itself as an unmissable hub of the electrical, electronical and sustainable energy industries. Moreover, Morocco is the only country on the continent to be connected to the European network, particularly the trio France-Spain-Portugal. Trace Software International is looking forward to welcoming you at booth J31 during all the trade show event. This trick will allow to increase the quality of your project and help you to design faster your panel drawings, thanks to a feature implemented in 2017 release. First step is to create a 2D cabinet layout as usual, inserting the different materials, like the cabinet, rails, ducts, etc. Even dimensions can be added too. 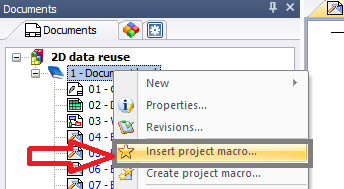 The template is ready to be used in any other project, for that, just use insert project macro command from documents browser. 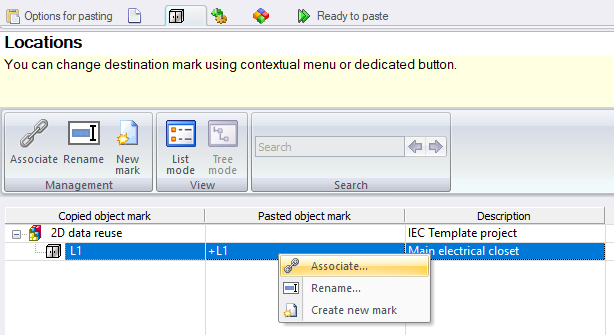 Select the macro, and in the paste special dialog, select the proper values (keep, create or associate) for any object type. 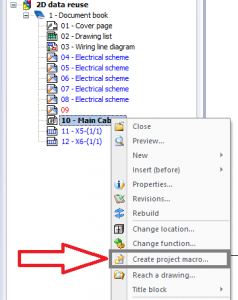 Special attention with location, for projects with several locations, done in the project before to insert the cabinet template, the location should be associated to an existing one in order to work properly. Now users can have different templates for cabinets, saving a lot of time and standardizing projects. The concept of BIM or Building Information Modelling is quite simple, it is the process for creating and managing information for a construction project lifecycle. The Building Information Model – the digital description of each aspect of the building process, is one of the key elemental outputs of the process. The model draws on the collaborative information assembled and updated at key stages of the project. Creating a digital Building Information Model allows those who work with or interact with the building to optimize actions offering a greater whole life value. BIM has created a digital revolution within the construction industry. BIM creates value for combined efforts of people, process technology within the project. BIM is Modelling information and information Management. BIM is a new way of working. BIM sets a new way for team to work to the same standards and values. Bringing together all the information to one place. This helps in creating the documentation faster but provides stringent quality assurance. Anyone can access the information allowing better integration of the project to come together more effectively that reduces the risk or errors and costs. The data from BIM can be used to illustrate an entire building life-cycle from the initial concept and design to demolition and possible materials that can be recycled, systems, products can be shown in relative scale, relative to the entire project. BIM prevents errors by signaling conflict detection, preventing errors from popping up at various points in the development or construction stages. A key aspect to consider is that BIM aims to minimize or eliminate information loss through the process of design, construction and operation of a building. At each stage structured information should be added to the BIM. This information will allow the design team to make informed decisions at the correct time, de-risking the project and ensuring that a better building is delivered. Data is stored in a central place, in a BIM model, any modification to the building design will automatically replicate in each view such as floor plans, sections and elevation. BIM models not only contain architectural data but the full depth of the building information including data related to the different engineering disciplines such as the load-bearing structures, all the ducts and pipes of the different building systems and even sustainability information as well with which all the characteristics of a building can easily be simulated well in advance. 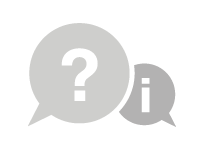 BIM contains information that is not visually represented. Scheduling information, for example clarifies the necessary manpower, coordination and anything that might affect the outcome of the project schedule. It is needless to say that all these data put in a BIM model is not only useful during the design and construction phase of a building project but can be used throughout the entire building lifecycle helping to reduce the operation and management cost of buildings. elec calc™ BIM is our new interaction tool facilitating the synergy between a 3D model and the electrical sizing and calculation that all meet the IFC protocols. 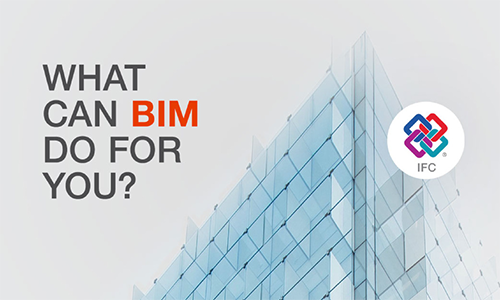 Many say that BIM is a type of software, others say BIM is the 3D virtual model of buildings and some say BIM is a process or BIM is nothing more than the collection of building data structured into an easy to look at base for both for data. 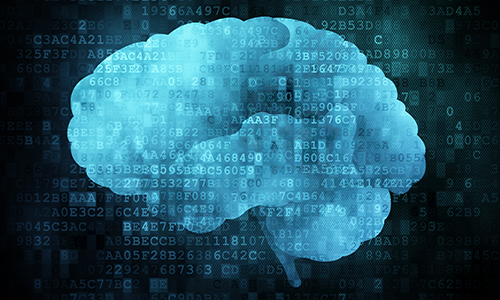 As hardware, software and cloud applications give greater capability to handle increasing amounts of raw data and information. BIM gives a virtual representation of the building, available for study before construction begins. The future of the construction industry is changing to digital, and BIM is at the forefront of design and long-term facility management; driven by technology and clear processes; and it is implementing change across all industries. Facebook, LinkedIn, Twitter or Google Plus. https://www.trace-software.com/wp-content/uploads/2017/09/What-is-BIM.png 300 500 Rossana https://www.trace-software.com/wp-content/uploads/2015/04/logo-home-ts.png Rossana2017-09-08 14:58:442017-11-21 11:18:41What can BIM do for you?